The File Classification Infrastructure (FCI) is a new Windows Server technology included within the File Server Role. 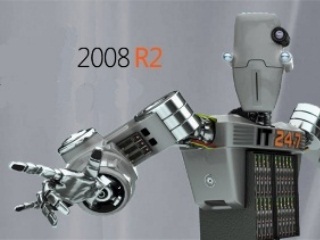 FCI is available with Windows Server 2008 R2. 1. Define file classification properties. 2. Define automatic classification policies, rules, and triggers. In this episode, learn how an IT Admin would use FCI to identify and manage stale data within the file system. See the additional episodes and learn more at Code Gallery and the FCI team blog. Additional resources on the FCI hompage. 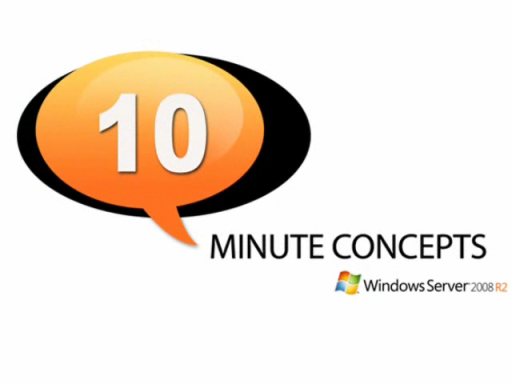 I love the idea of putting 11 minutes of video in a series named 5 minute concepts. Perhaps, Jennifer and Mike could lend Phil the egg timer. Good Video, i enjoy the brief walk thru. Nice video. Helped me ramp up.